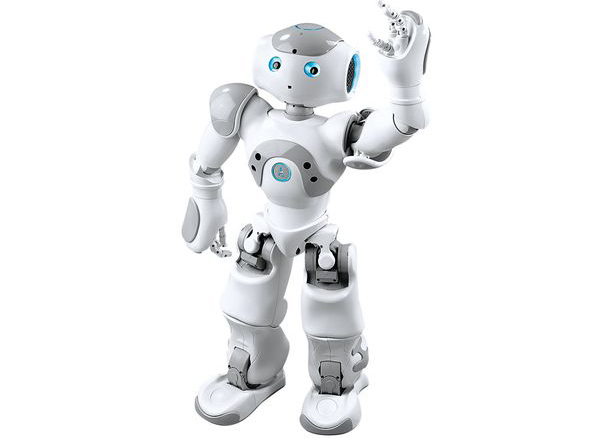 The term “robot” was introduced by Czech playwright Karel Capek in his play about humanlike machines. In Czech the original word “robota” means grunt work or hard labor. When we were kids, we all dreamed of a time in future, when robots will live among us. Last 2 months in Moscow we could all experience this future. Robots actually existed even, when we were kids. They worked at the factories and other industrial places, such as assembly lines, packing, sorting facilities etc. But these were not the robots we wanted to see. And even robo-dogs and roomba did not make us 100% happy. We wanted anthropomorphic robots – the ones which have legs, arms and, most importantly – eyes. Robots that are like us! This summer we finally got that, when dozens of robots from all over the world came to Moscow to dance and play at the Robot’s Ball! I confess – I did not expect it would be such a cool event! I ended up spending most of my Sunday, playing with robots and absolutely enjoyed that experience! Those of you, who know me personally can understand why I liked it so much (I love playing with gadgets, so playing with robots was uber-happiness for Tanya). I want to share with you, what I saw there! It was a truly fascinating event!!! Seeing smart and playful robots is nice, but it also makes you wonder whether they are becoming too smart. 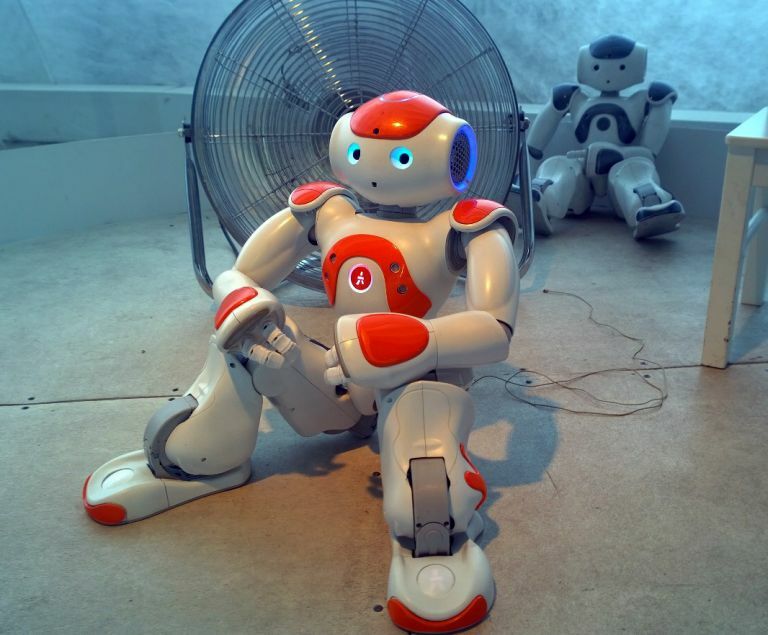 Fears and concerns about robots have been repeatedly expressed in a range of books and films. A common theme is the development of a master race of conscious and highly intelligent robots, motivated to take over or destroy the human race. Multiple sci-fi books and films had been built around a plot of robots gaining superhuman intelligence and abilities, re-programming their own software and hardware and fighting against the human race. The Terminator, RoboCop, The Matrix, I, Robot, 2001: A Space Odissey etc. are some of the most well-known. Such plot always fascinates. And if you want to read another cool book on that subject – here is a great one – Supervirus by Andrew Mitchell. I was lucky to read Supervirus before it even has been published as I am friends with the author. But I am endorsing this book not because we are friends, but because I could not stop reading it! I even read it in the notorious Moscow traffic jams! Hope you enjoy Supervirus as well! Share your encounters with robots, your wishes and fears in this area! How will 2024 look like in your opinion?